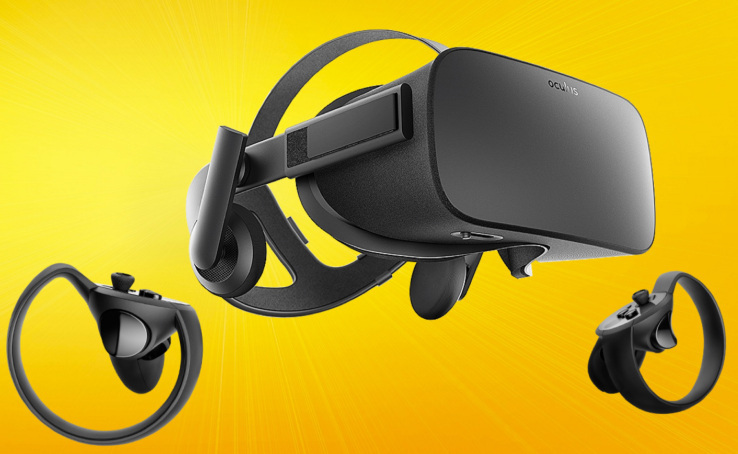 The biggest problem of the Oculus Rift is its price, but fortunately Facebook is fixing that with a Summer campaign that offers the Rift VR heaset and Touch controllers for just $399. Sure, the Oculus Rift was responsible for sparking the current generation of VR tech, but after the successful Kickstarter campaign and even better Facebook acquisition, things started to went south just as it finally launched. It's $599 was substantially higher than what peoples expected based on what it's former CEO hinted, and to make it worse, there weren't no "hand controllers" like the ones HTC Vive includes. Those controllers only became available much later, and with a $199 sticker price that was clearly overboard. Oculus tried to fix it back in March, as it dropped prices to $598 for a Rift+Touch set, but now it finally does what it should have done right from the start: it offers the Oculus Rift + Touch controllers for $399. Should they have done this, the HTC Vive wouldn't have been able to steal the Rift's thunder and become the "go to" VR headset preferred by most developers; and even the PlayStation VR would have had a much harder time attracting players at the same price point. So, if you're into VR but were waiting for the right time, it might have arrived. But keep in mind the next generation of VR headsets is probably around the corner, with much better resolution, eye tracking, and all sorts of thing to make VR experiences less "virtual" and more "real".